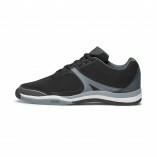 The Element from Bloch is a high performance, full-sole sneaker that is designed with optimal performance in dance and gym activities. 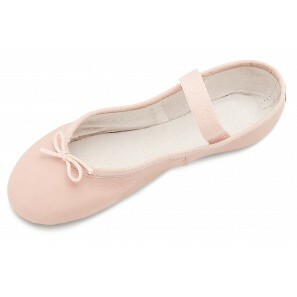 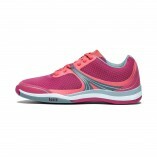 Its lightweight multi-layer sole provides bounce and shock absorption for jump. 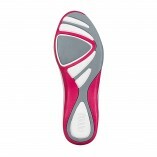 A combination of high tech materials offers optimum support and flexibility in a full sole shoe.